Unit testing and integration testing are critical phases in a software development lifecycle. However, certain limitations can prevent achieving the full potential of these two testing approaches. The Spring Framework can help enterprises overcome the limitations by providing a ready-made framework for automation testing. Both unit and integration testing have certain dependencies which may not be fulfilled unless the software is in a mature state. To identify possible problems beforehand, Spring framework provides certain simulations or mock situations that help enterprises perform complete unit and integration testing to ensure that the software is error-free. What is a testing framework? A testing framework provides guidelines or rules for automation of software testing. Following a testing framework is not mandatory, but following a testing framework may yield many benefits such as reuse of code, reduced script maintenance cost and higher portability. There are a number of testing frameworks available such as Linear scripting – record and playback and the test library architecture framework. 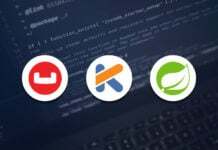 What is a Spring framework? Let us think of a Spring framework like a framework of a housing community. When the builder of a housing community is building the second or third housing community, the builder does not need to know about building everything from scratch because he or she has some experience already. It is about building on past experiences and learning from new experience. As the builder goes on building new communities, new lessons such as costing and materials are learnt. When you buy a house, you do not need to build it from the scratch. You can customize it in the way you like or even extend it provided the provision is there. The Spring framework is like the basic structure of the house. 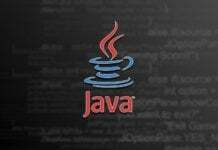 It is a Java-based solution based on which you can build enterprise applications for the web. So, if you think in terms of building an enterprise application, you already have the structure and it is about building on the structure. This section will discuss how the Spring framework can help the testing framework. 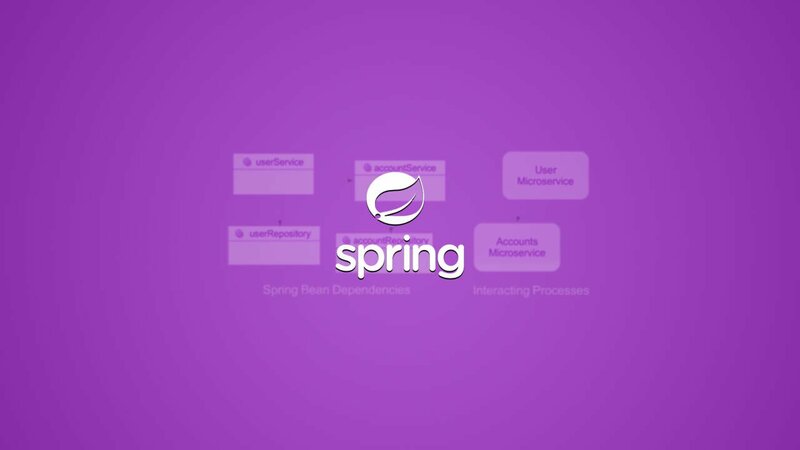 As discussed earlier in the article, the Spring framework helps executing the unit and integration testing in the testing frameworks. Unit testing is about ensuring that individual components of the code such as the methods, classes and the services are fulfilling what they are supposed to do individually. Now, when it is about testing individual components, it can be tested at any stage of application development. But there are certain limitations when it comes to testing objects that are dependent, because to fulfill dependency certain conditions need to be complied with and they may not be available at that stage of application development. For example, User and UserGroup are two classes and the former is dependent on the latter. UserGroup is used by the database for performing CRUD operations. 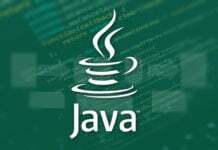 Now, if the application development is at the primary stage, the testing may not be possible because the database environment is not available. So you need mock objects to do this. The Spring framework provides support for mocking of all classes that cannot be tested because of certain limitations. The main purpose of integrated testing is to find out whether all the components of a software application can work with one another in ways that are expected of the components. For example, a web service may be exposed to mock external systems to find out whether it is accepting requests and returning responses. Clearly, when integrated testing is performed, multiple classes and objects will be tested in conjunction. The Spring framework helps by auto-populating the classes and objects thus saving a lot of time needed to manually populate the classes and objects. Integrate Spring with JUnit. Here you need to have spring-test.jar. First, we are defining dependencies in pom.xml file. Following is the interface for validating assertions. Later, we have implemented it in a class. Following is the implementation of the above interface. It overrides the isValid method. This is the config class for component scanning. Following is the main program to test the output. It checks the assertions and shows the output. If we run the above application, it will show the output as TRUE. Automation testing is seen as an important component of testing discipline these days by enterprises, because they believe it saves time and resource. However, fulfillment of automation testing framework is not possible unless the support is provided. For example, without mocking support, automated unit testing would be incomplete and enterprises would face the possibility of erroneous software at the time when they should be approaching the last lap of testing. Spring framework automates a lot of things and the great thing about it is that enterprises do not need to reinvent anything given there. It is about using and reusing only.